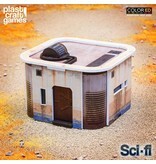 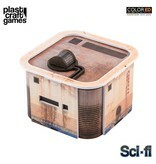 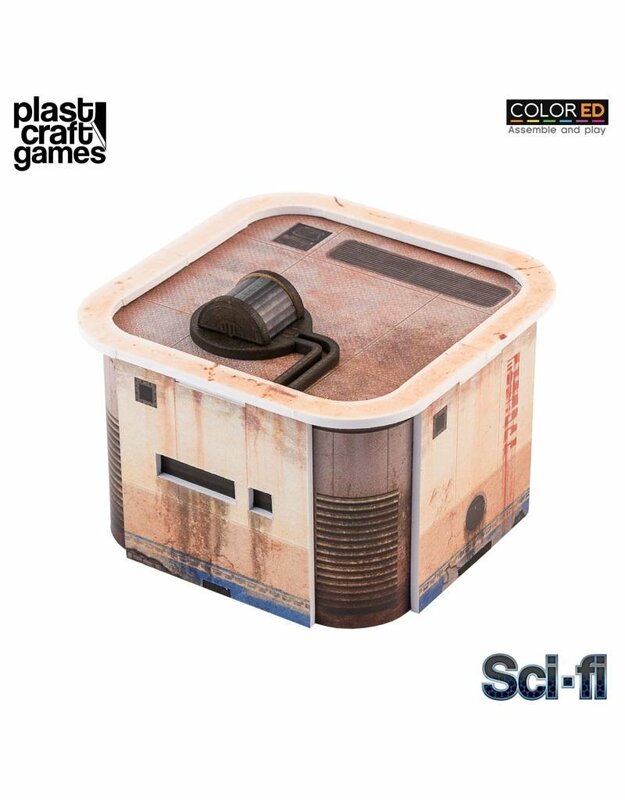 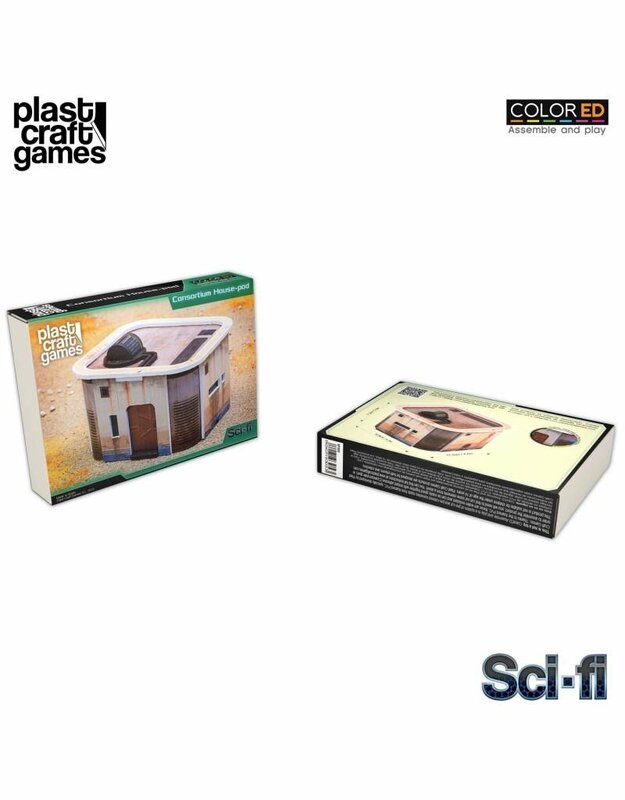 The Consortium House-pod is a pre-colored scenery set designed for any futuristic aesthetic 28-32mm scale game. 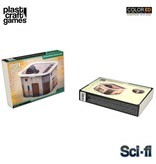 The Consortium House-pod includes a set of individual pre-colored pieces. 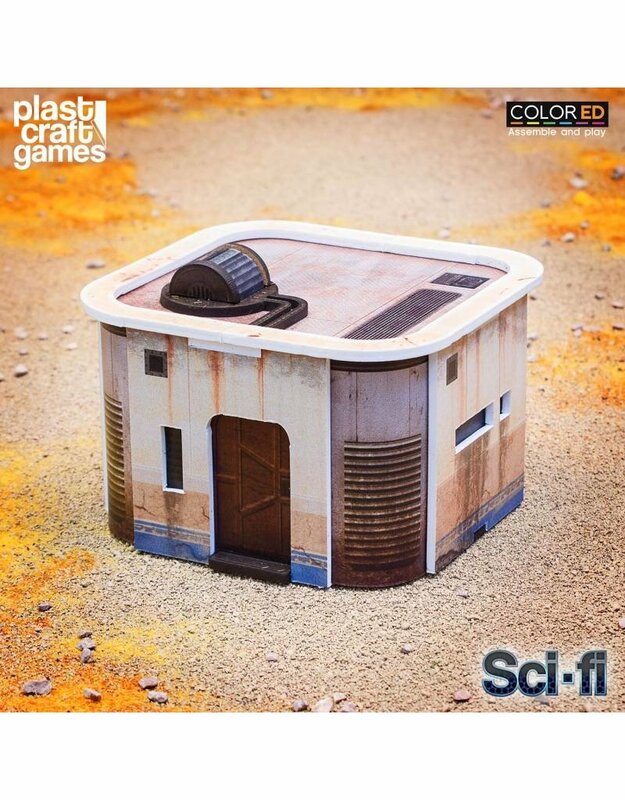 Some of the pieces come in a PVC/MDF sheet and you will need to cut the connections that fix them to the PVC sheet with an X-acto knife.